Foot Locker joins Pensole Footwear Design Academy to develop the future of the footwear industry. 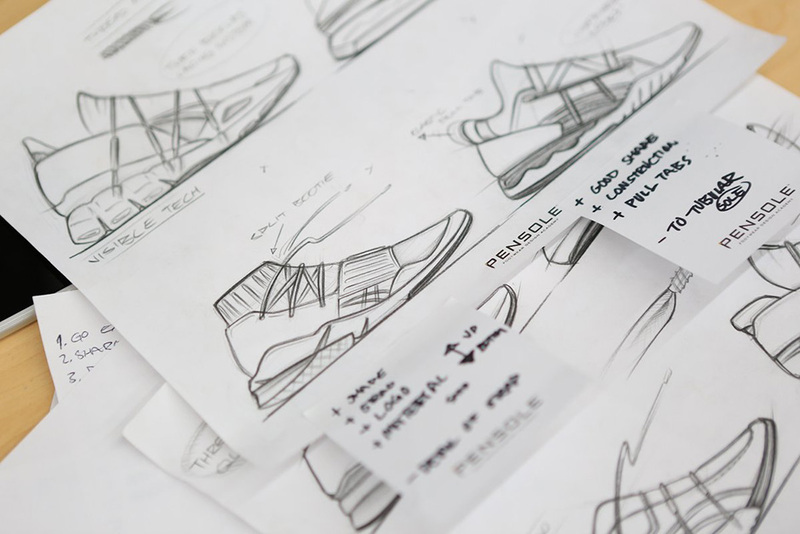 Partnering with ASICS, they give you a sneak peak into the students’ journey during the creation process, as they compete to take home $12,000 and the chance to launch their exclusive color way in select Foot Locker locations globally. In Episode 2, the designers get to visit the local Foot Locker and talk to executives about the ideas and inspirations around their designs. Check it out.